Havana is the largest city and capital of Cuba with around 2 million inhabitants and a variety of touristic activities and attractions. 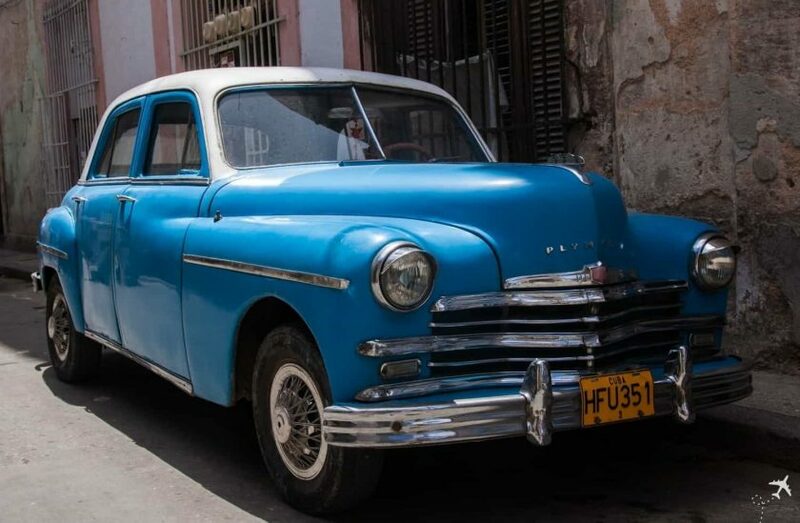 Havana is also a good starting point to explore the rest of the country. The city is connected by air to the Americas (mainly USA and Canada but also Central and South America) and partly also to the European continent. Cheap flights to Havana and to Cuba in general are often available thanks to the large number of charter airlines serving the country. It is also possible to get great deals on scheduled airlines (Iberia, Air France, Air Europe, etc…) for under 500€ to Cuba. In addition, there are often good deals in business class. The best time to visit Havana is in the dry season between December and May. Little rain and warm temperatures provide good touristic conditions and are a welcome change from the otherwise rather humid temperatures in the Caribbean. A taxi costs about 22-25€. Airport transfers can also be arranged in advance, these also cost around 25€. Alternatively you can take the bus for just 0,03€, although this option is much more adventurous.